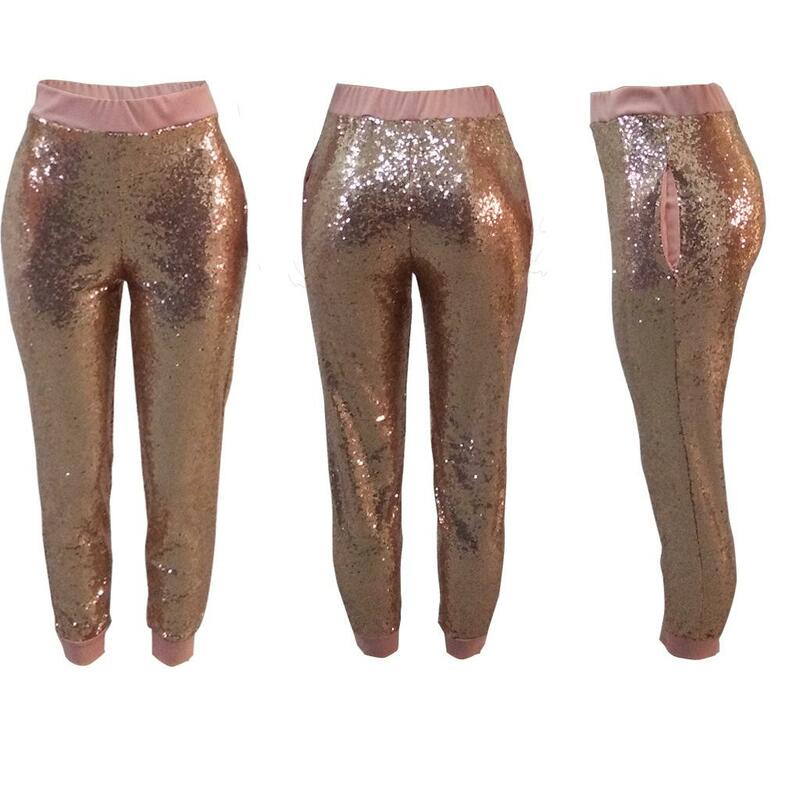 Gold sequin leggings are best worn for party purposes and that too without any gaudy tops as the leggings are the real show stoppers. 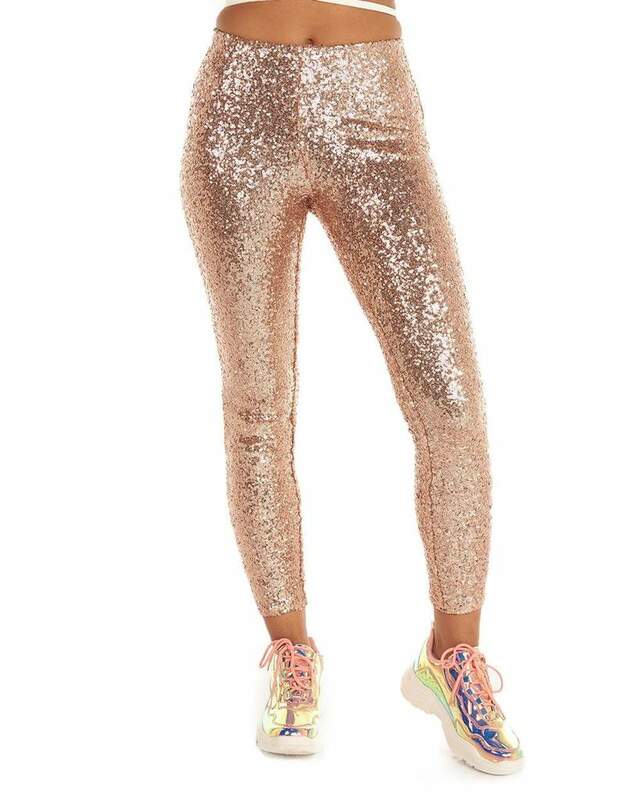 You can however experiment with contrasting jackets and glittery sneaker. 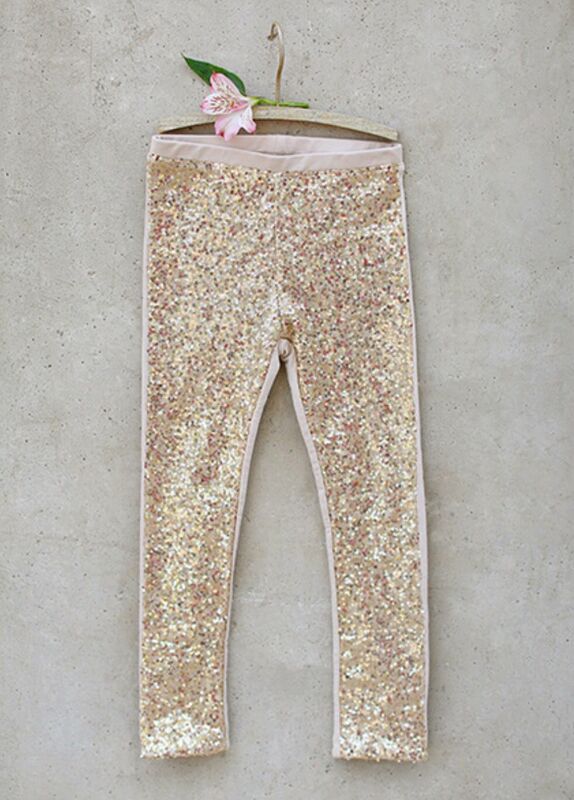 A pair of gold sequin leggings can brighten up your look anytime. A black or white top along with a shrug are nice ensemble to opt for. 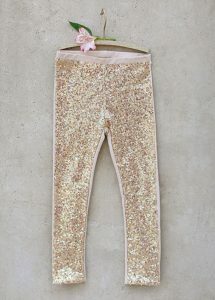 For a casual yet classy appearance, you might rely on sequin leggings, as they let out a subtle fashionista vibe. Blow dry your hair and sport a vibrant look.